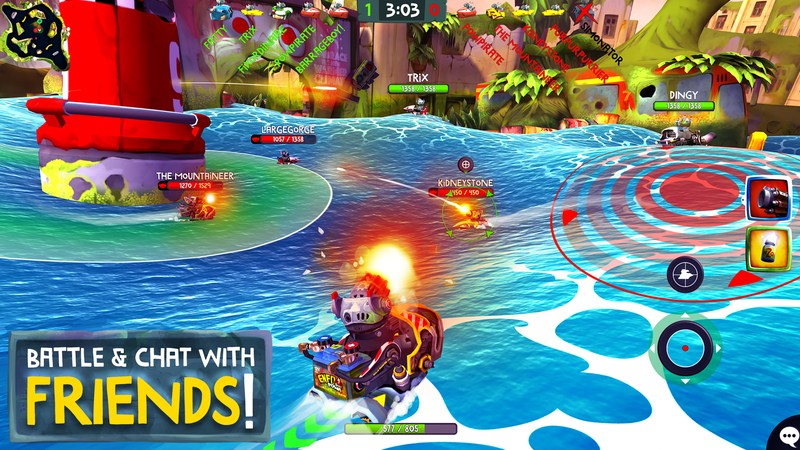 Battle Bay is basically a MOBA on the high seas... or well, some sort of seas. 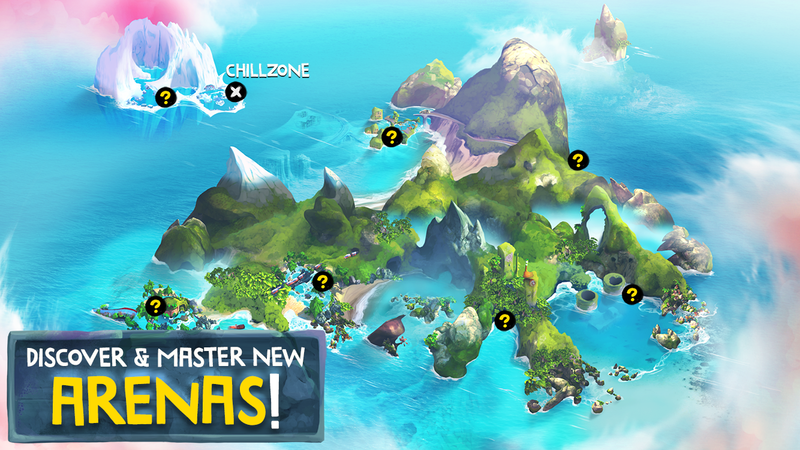 The arenas are varied with lots of rocks, buoys, and other stuff to zip around in your boat. At your disposal are various upgradeable weapons, which you will use to take out the enemy team. 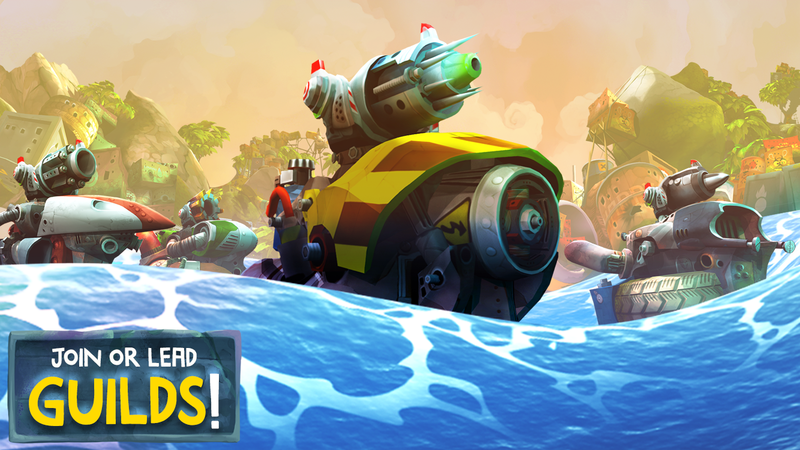 You can also add crew members to your boat to improve your ferocity in battle. There are even different ship classes with their own strengths and weaknesses. The game has a cool visual style, too. 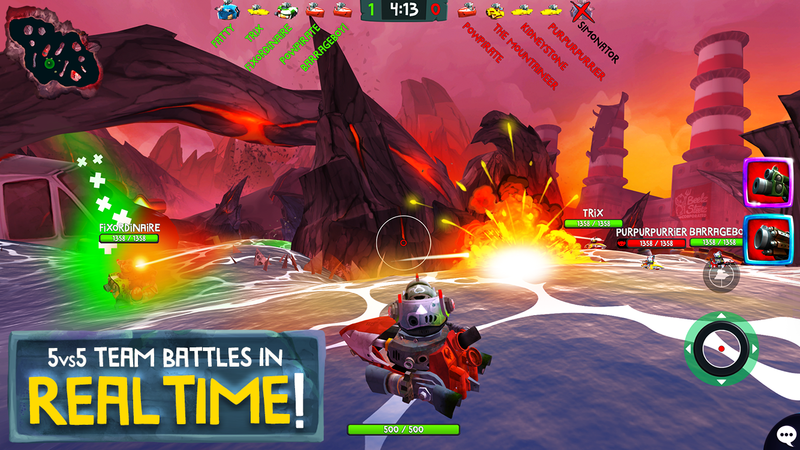 Rovio has been big on free-to-play lately, and Battle Bay is no exception. The IAPs cost between $5 and $100, and the scheme seems convoluted. There's a tutorial for how to manage all your IAP currencies and upgrades, which is never a good sign. Still, it's free and I'm sure there will be a lot of players.